This lyric night piece inspires artistic attention to balance and tone production. It is a study in contrasts with its passionato middle section and a beautifully hypnotic coda. 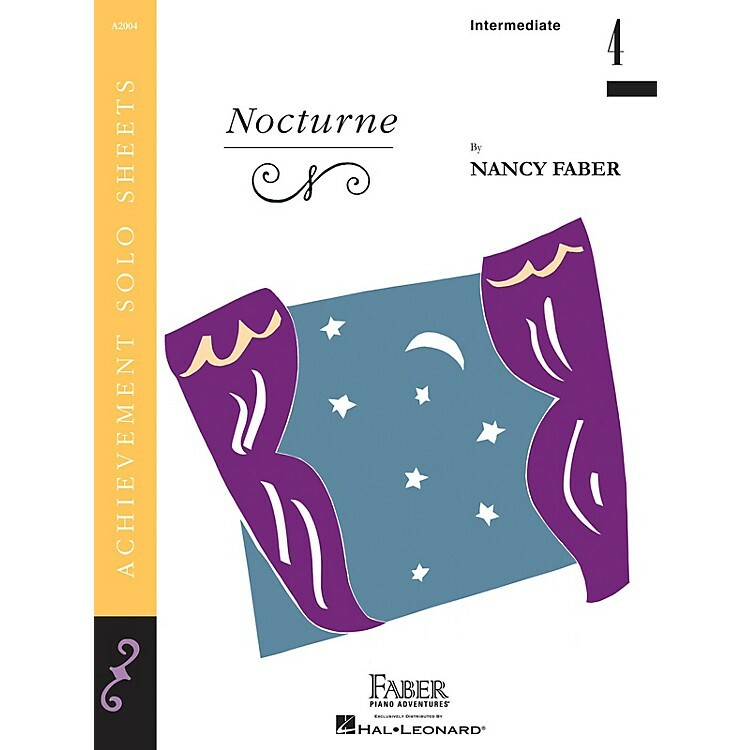 The rubato, pedaling, and contemplative nature make this nocturne ideal preparation for Chopin.